The time of an animal’s passing can be a very traumatic and emotional period for both you and your equine friend. 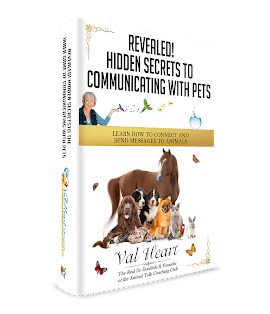 Animal communication can be a means to help you and your animal friend move through this transition with greater ease and grace. When your equine friend is nearing his transition time, communicating with you can be very reassuring. They may also have something that they feel they want to share with you. They may want to reveal something about their physical comfort, the effects of treatments and/or medications, eating challenges or emotional and spiritual matters. Communication with your equine friend at this time helps you understand how they want to be supported during their transition. Communicating with them also lets you both share what is in your heart, and helps you create a sense of completion.